'Sann sna buidhnean lìonmhor a cruinnicheas gu cunbhalach gus cultar agus coimhearsnachd Ghàidhlig a comharrachadh a lorgeas tu an t-anam Gàidhlig Dhun-Èideann. Agus, 'eil fhios agad, fàilte chrìdheil cuideachd... bidh iad air an doigh glan a gabhail ro chèilichean agus mhuinntir ùr. 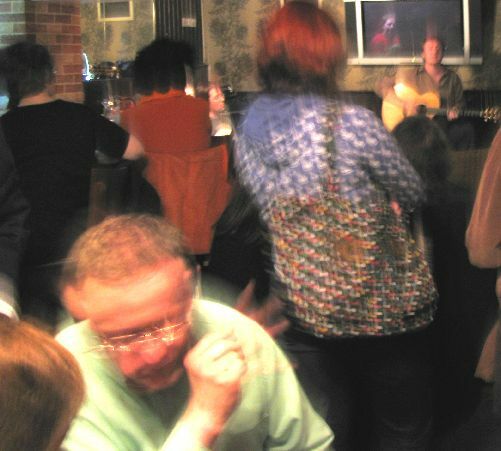 (G) First Friday of the month, 8.30 pm till late The Canon's Gait, downstairs bar, on the Royal Mile. Find out more about Bothan. A sister arts night club to Bothan. 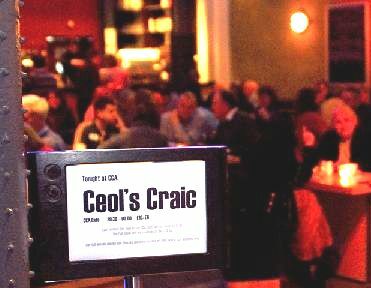 (G) Ceòl is Craic stages an exciting programme of monthly Gaelic arts events, generally on the last Saturday of the month. We've listed this here because many people like to make the trip West for these quality events that complement what is going on in Edinburgh. The Centre for the Contemporary Arts, Sauchiehall Street, Glasgow. Visit Ceòl is Craic on Myspace. 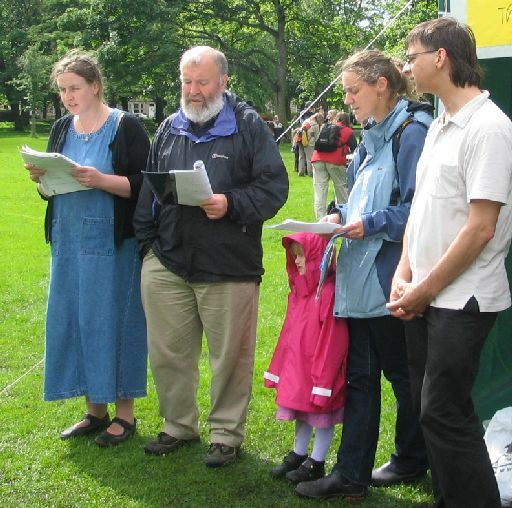 A focal point for Gaelic groups and activity in Edinburgh. A lunch-time Gaelic conversational opportunity for Gaelic speakers/learners to come together in the city for lunch & dialogue in Gaelic and to hear a brief address from a Gaelic-speaking personality about his/her activities or interests. Meets roughly monthly. Cost is £10 for two courses, glass of wine, and coffee. Supported by Bòrd na Gàidhlig's Taic Freumhan Coimhearsnachd Fund. Mount Royal Hotel, 53 Princes St. Contact 07906 318561. (g) Cèilidhs are held on the first Saturday of the month, from October to April (except January). 7.30 - 10.30 pm. 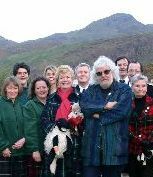 Come to hear a wealth of top quality Gaelic musicians, and some Scots, with a different fear an taighe/bean an taighe each month, and refreshments served. 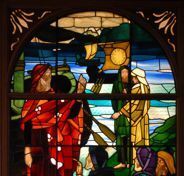 £4 members, £5 others (membership £2 per year) The hall of St John the Evangelist Episcopal Church at the corner of Prince's Street and Lothian Road (enter from Lothian Road). Contact 0131 334 7005. (g) Traditional ceilidhs on a Saturday of most months. 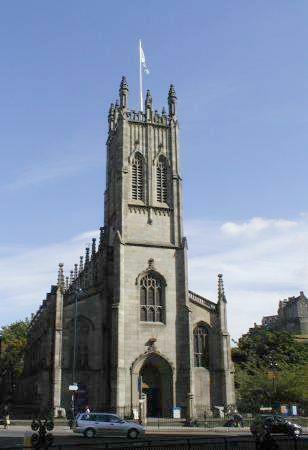 St John's Church hall, Princes Street. Contact 0131 453 5766. (G) Every Tuesday 7.30 - 9 pm. £1 donation for tea and biscuits. Just drop in. 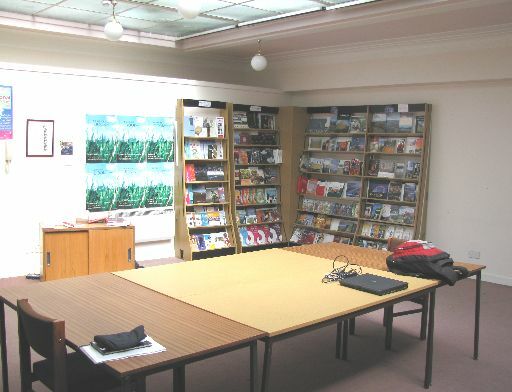 SNP Rooms, 16 North St Andrew St (opposite the Portrait Gallery). Contact 0131 334 7005. (u) Weekly workshops on Saturdays, 1 pm - 2 pm. Each half-term session rums for about about 5 weeks Tollcross Community Centre. Contact 07514 948 268. 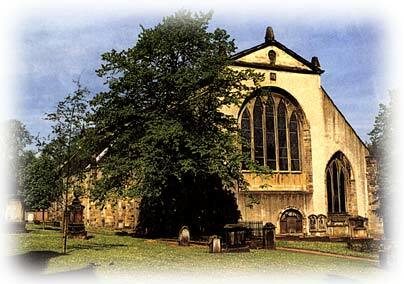 (G) Service each Sunday at 12.30 pm Greyfriar's Kirk. www.greyfriarskirk.com. The biggest ceilidh in Edinburgh, put on by the Edinburgh University Highland Society on three floors of the Teviot Union, with three stages and a huge dance hall till 3 a.m.
(st) Held on a Saturday each November, this is a major event with invited speakers where members of the community can catch up with developments, and have a say. With entertainment and refreshments. 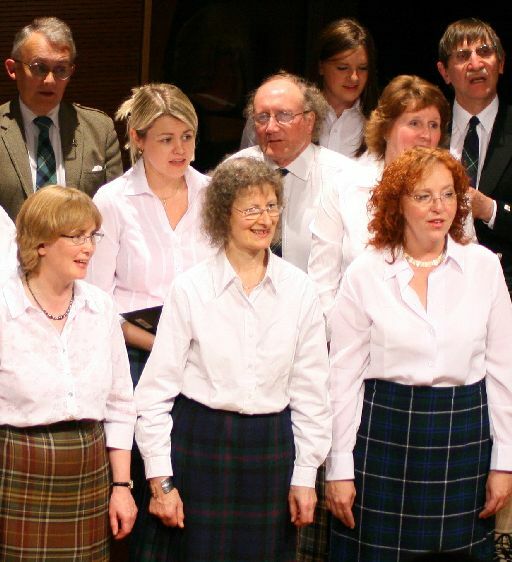 The 2008 Forum was held at the Scottish Storytellling Centre, Netherbow, the Royal Mile.